Doors open at 6:30PM & 9:30PM (Friday only). Hailed as a “cultural phenomenon” by Newsweek and celebrated for years by the likes of This American Life, The Today Show, The A.V. 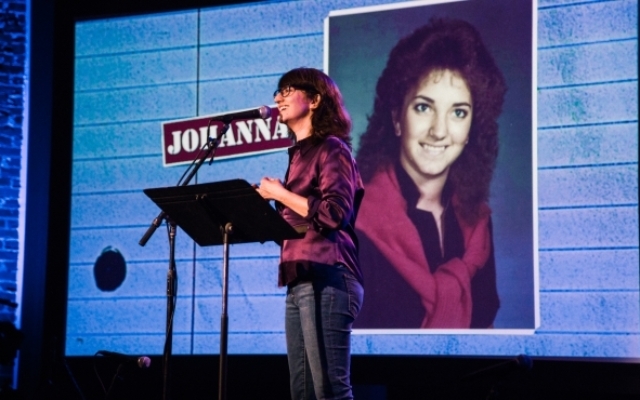 Club, and Entertainment Weekly, Mortified is a comic excavation of teen angst artifacts (journals, poems, letters, lyrics, home movies, schoolwork) as shared by their original authors – in front of total strangers. Want more Mortified? Listen to The Mortified Podcast in between live events.